I took the sound of waves hitting the rocks to create the beat and all the rhythmic elements of the piece are sounds of the ocean. Universal Music’s Mercury KX label recently unveiled their last musical project entitled ‘Keynvor’. Taking its name from the Cornish word for 'ocean', Keynvor is an ode to the Atlantic Ocean aimed at raising awareness of coastal issues. "The first thing you say in the morning is 'Dod you hear the sea last night". These are the very first words of the peaceful and beautifully created video clip based on ambient oceanic sounds. Keynvor is the fruit of the collaboration between contemporary composer/multi-instrumentalist Sebastian Plano and Mercury KX. 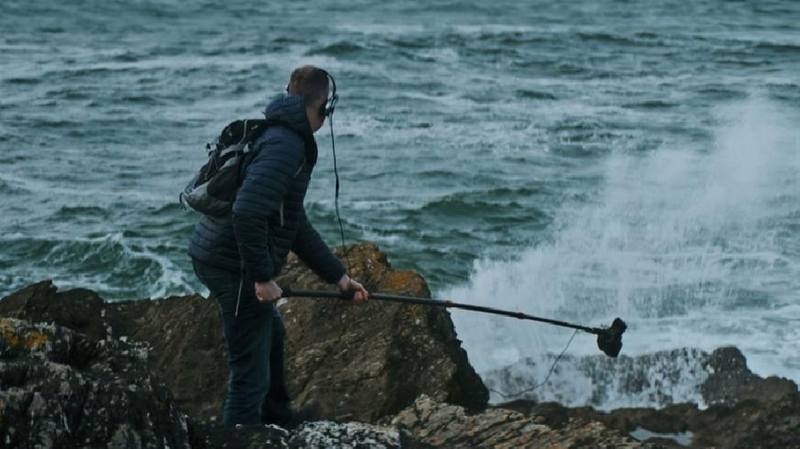 They tried to capture the sound of the ocean in order to bring plastic pollution to the forefront of people's mind. The funds of this first album will be donated to the national marine conservation and campaigning charity Surfers Against Sewage which will help to raise funds for the growing threat of plastic pollution. "Our oceans are in peril, facing unprecedented challenges including the growing threat of plastic pollution. Together we can respond to this oceanic siren. The future is clean. The future is blue" explained Hugo Tagholm, Chief Executive at Surfers Against Sewage. 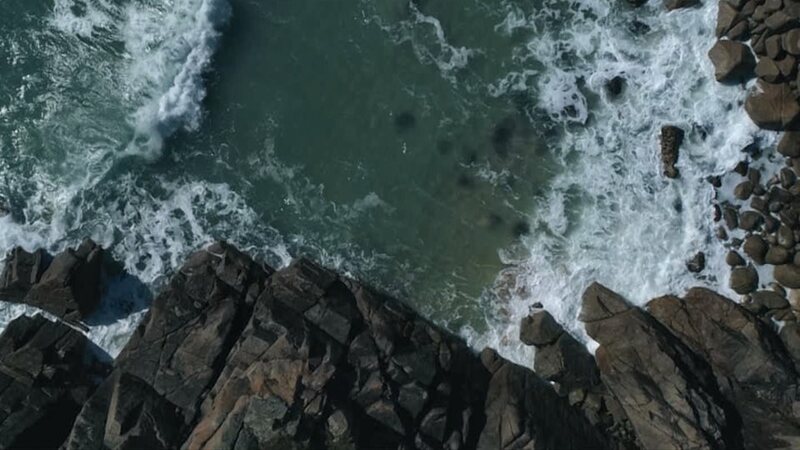 Through the sounds of Cornish waves crashing on the rocks, this album will help the charity to continue its vital work in protecting Cornish beaches. 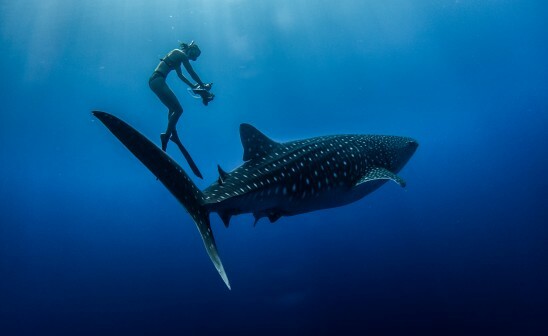 "If we don't take action now, we're only gonna see the accumulation of the problems we're already starting to notice" said marine bioligist Dr Kelly Haynes. 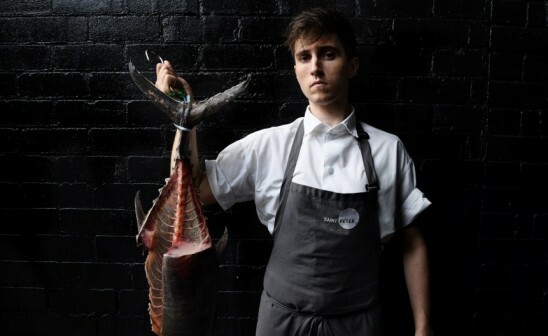 "We're starting to see prevalence of plastic particules in guts and testing of fish." According to James Nicholls from Sharps's brewery based in Cornwall, the community is deeply committed to saving their unique and spectacular coastal region. "We are surfers and ocean lovers, it’s heart breaking to watch the water and the beaches that we love being slowly destroyed. Here in Cornwall, the ocean absolutely surrounds us, it inspires us, it shapes the way you breathe. 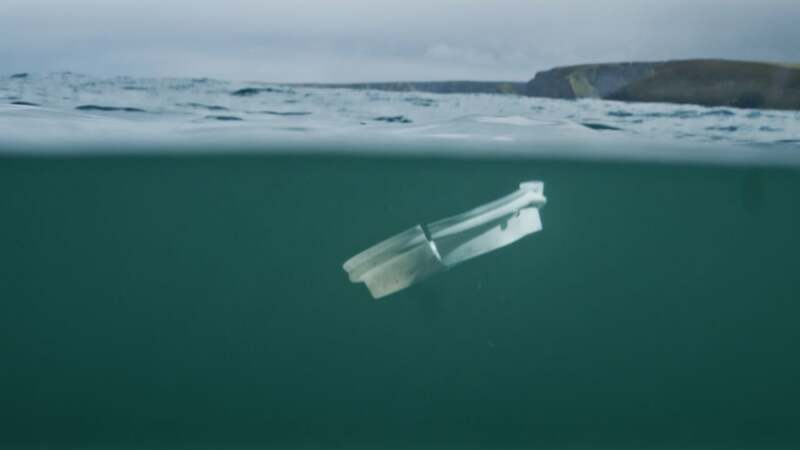 It's such critical to protect that for the future.The Keynvor project is built around, inspired by and intrinsically linked to the coast – what better way to save our beaches than recruit the ocean itself. "